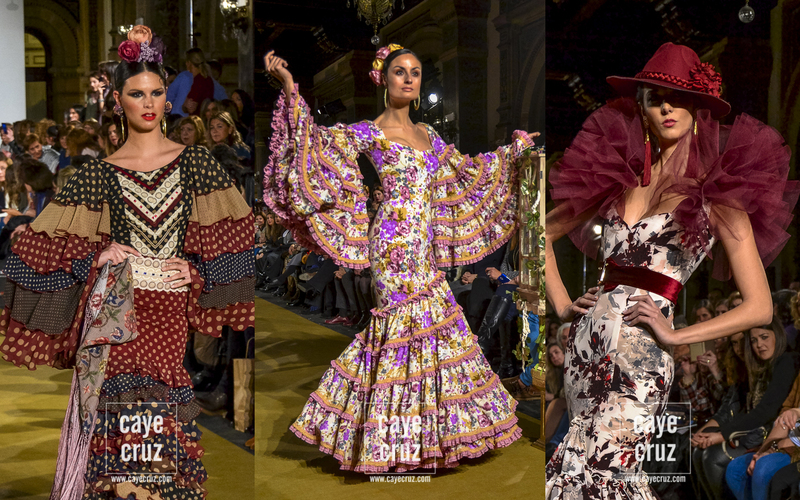 The International Flamenco fashion show These days it is celebrating in Seville. The case is what I could not get more pictures, I don’t know why they do not hang these parades. And if you did, I have failed to find them. 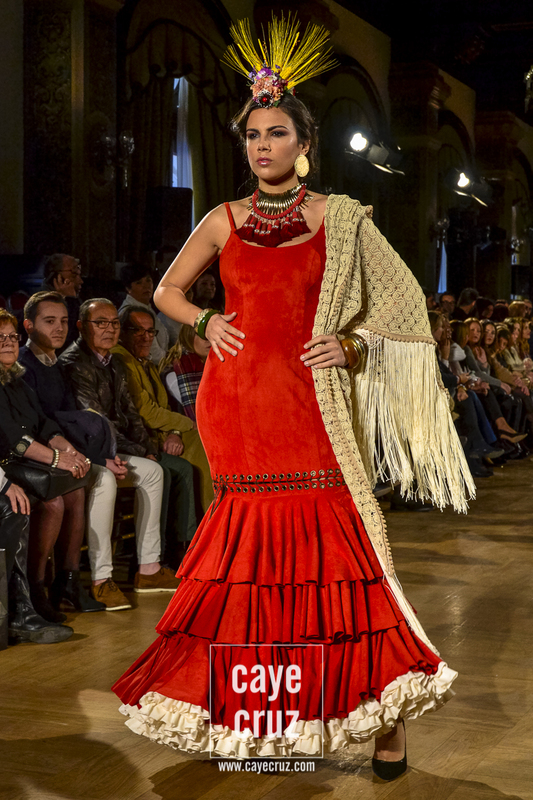 I’m not Andalusian, nor I have never been to any of the fairs of cities in the South of Spain, nor I have never been in any Flemish party, but when the dresses are so beautiful like this that the model Laura Sánchez wears, I’d have one. 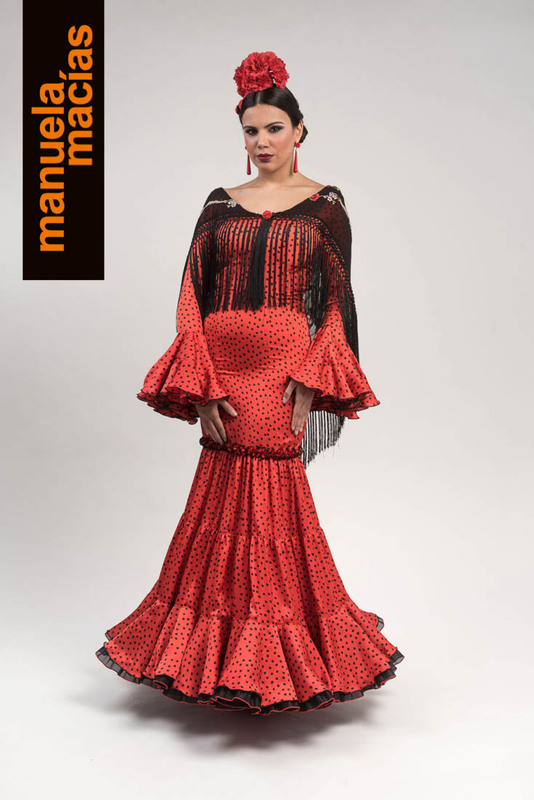 And not for dancing sevillanas, but as evening dress. Why buy one inspired Andalusian when you can take a real one? 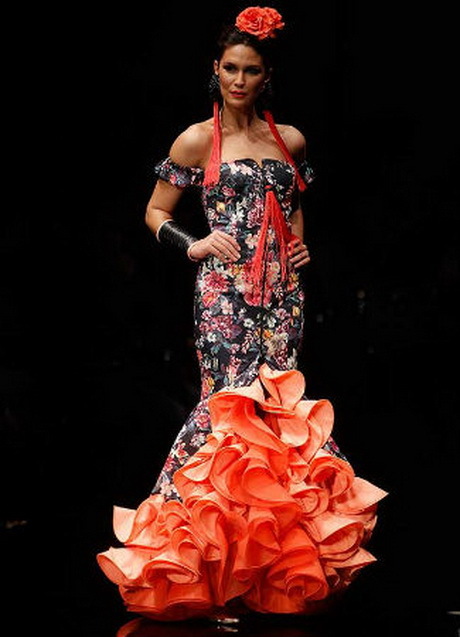 This dress, which I have fallen in love with, belongs to the collection of Vicky Martin-berrocal. 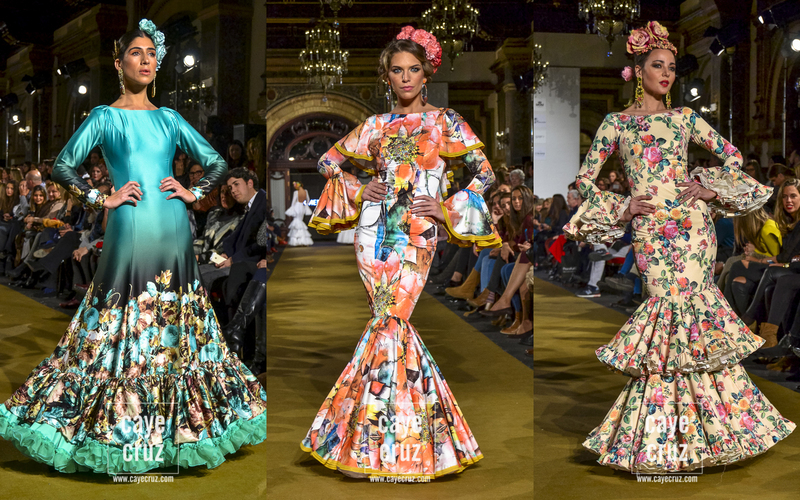 I knew this girl by the journals of the heart, but last year appeared before the press some dresses of flamenco had designed and I loved. This year, he made his debut in catwalk with much success. A well deserved success, saw the parade on TV and I thought was beautiful. Ole, which art!